I write to ask you to act to bring to an end circumstances faced by Julian Assange which certainly have already harmed his health and may well end his life if those circumstances are not rectified soon. 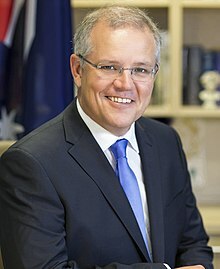 An investigation by the Australian Federal Police into Julian Assange ordered by former Prime Minister Julia Gillard in 2010, found that he had committed no crime. In spite of that, he was threatened with extradition to the United States to face, in its rigged court system - as attested to by former CIA officer John Kiriakou, amongst others - charges that the United States is not even prepared to reveal to the public! 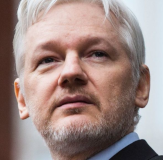 Julian Assange, who is not even a United States' citizen, could face many years of imprisonment - or worse - for merely having made known, through Wikileaks, information that the public should know about world events of recent years.